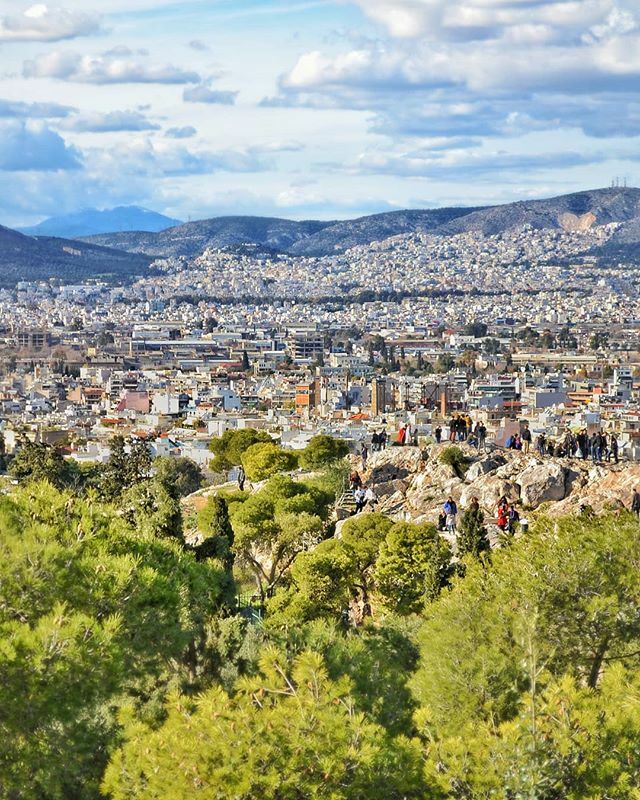 Areopagus is a rocky hill northwest of Acropolis in Athens. Its name originates either from the Greek god Ares which according to the myth was tried there for the murder of the son of Poseidon; or from the Greek deities Erinyes which where responsible for the vengeance and revenge and deliver guilt to humans. In the ancient Athens the rock was used as the court for deliberate homicide trials. The supreme civil and criminal court of modern Greece is named after this hill and is simply referred as Areios Pagos.